Xiaomi is secretly working on another Flagship Model – Xiaomi Mi S. The compact flagship model is expected to boast a 4GB RAM with the all new high-end Snapdragon 821 chipset. 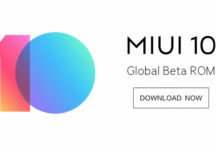 Moreover, The name Xiaomi Mi S might be a code name and once the development of this rumoured Xiaomi Mi S is complete. it might have a new name. In the recent days, you are seeing some high end smartphones and even some with monstrous specs like 6GB RAM Smartphones. But one thing in common that all these high end smartphones has is that, all of them have a 5″ display at the bare minimum. 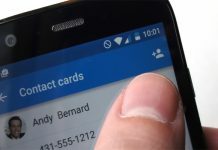 But, a lot of smartphone users, including me, are a big fan of display size between 4″ to 5″. And may be that’s why, Xiaomi has started to work on a new compact flagship model with 4.6″ display which still boasts a very good spec. Let us see what this new Xiaomi smartphone has in store for us in terms of sepcs. 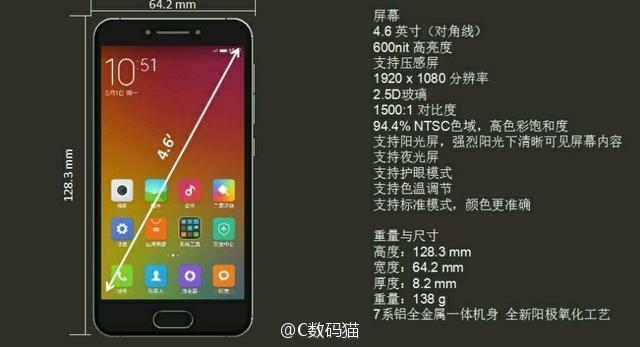 The new flagship Xiaomi Smartphone seems to have some interesting specs. The 4.6″ Mi S is expected to show us a full HD (1080×1920 pixels) screen and Snapdragon 821 SoC with 600-nit brightness and 2.5D curved glass on top. It is also speculated to have a 4GB RAM and 128GB internal memory. Xiaomi is entering into a new camera model with this smartphone with a 12 MP primary camera with Sony’s IMX378 sensor with f/2.0 aperture, phase detection autofocus, 4K video capture, and dual-LED flash. 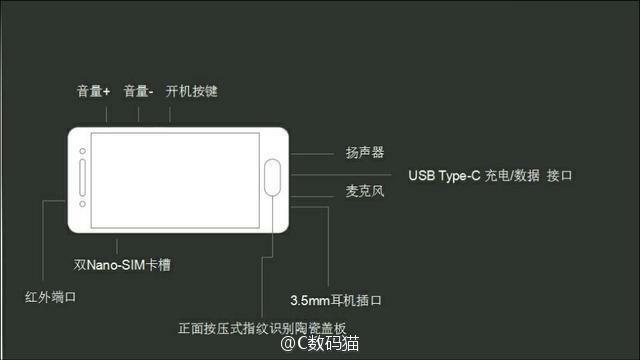 Secondary camera is expected to have 4 MP unit with f/2.0 aperture also (and 1080p video recording). To power this new phone comes the 2,600 mAh with Qualcomm Quick Charge 3.0 through a USB Type-C port. The dimension of the smartphone is 128.3 x 64.2 x 8.2 mm, and it weighs 138g. 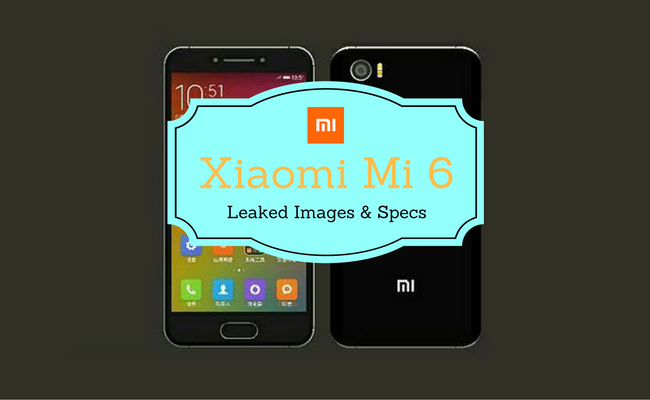 This is a rumoured flagship model and specs and we are not sure if this new xiaomi smartphone will come to light. Let us wait and speculate for this awesome Xiaomi Mi S. Once confirmed, we will shortly update you the Xiaomi Mi S Price and Xiaomi Mi S release date in India. Let us know what you think about this new Xiaomi Smartphone – Xiaomi Mi S , via the comments section.